PayPal is the world’s most popular website for payment processing. So it’s important to know how to PayPal sign up. 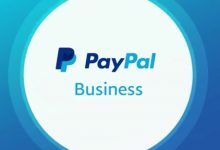 If you think the service is right for you, by visiting the official website of PayPal, you can create a free account in a matter of minutes. 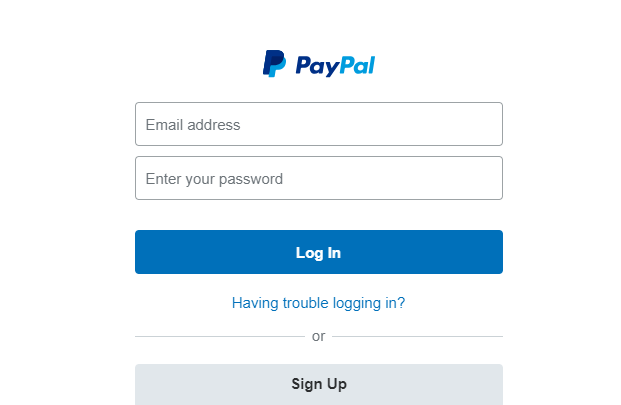 1- On the PayPal website, click “Sign Up”. Go to the PayPal homepage to create your account. click the “Sign Up” button which is on the top right corner of the screen. 2- Decide between a business account and a personal account. PayPal will ask you to choose between a personal account and a business account immediately. For shopping online and exchanging money with friends and family members, a personal account is best. If you use PayPal to transfer money for professional services, a business account is the best option. Especially if you set up a single company account for multiple people. 3- Set up your password and email. You don’t need PayPal to create a username, But one email address should be linked to your PayPal account. You will need to set up a secure password as well. You will be redirected to a page requesting basic information after you set up your password. 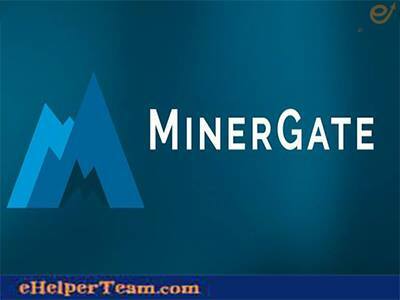 Provide information such as your name, date of birth, address and telephone number to PayPal. 5- Connect with your bank or card to your PayPal. At the top of the page, click the Wallet link, then click Link a card or bank. You can choose to link a credit or debit card from there, or directly link your PayPal to your bank account. You will need to enter your card’s number, or account number and account routing number. 6- Confirm, if prompted, your card or account. PayPal will sometimes need you to confirm that you are your card owner or linked account for security purposes. Go to your PayPal wallet and if you see one, click the Confirm Credit Card link. By charging a small fee to your card, PayPal will confirm your linked payment method. Once you have confirmed your account or card, you will be reimbursed immediately. Your account is ready to use now.